Acreage, why yes! 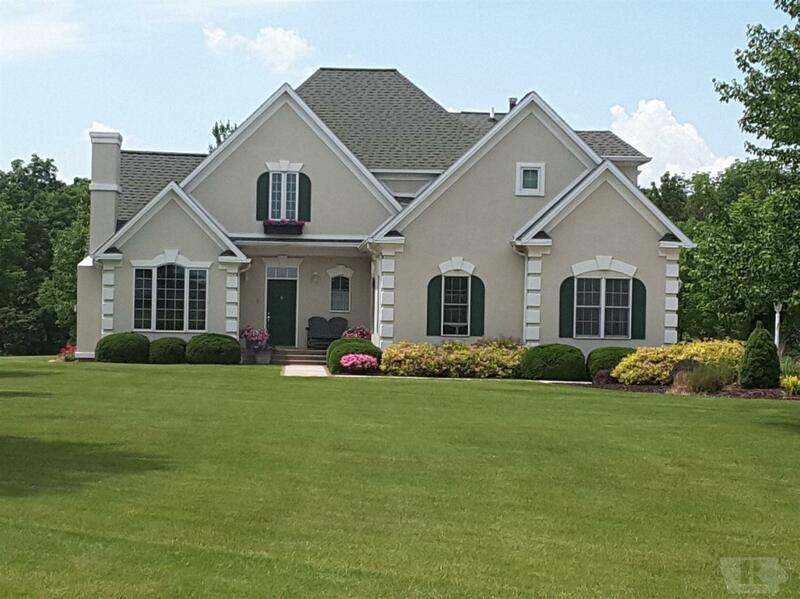 This beautiful home is sitting on 20 acres m/l. Home has been completely updated with all new up-to-date paint colors, new granite in kitchen w/new backsplash/appliances. This home offers everything on main level, Master suite/walk-in closet, main floor laundry,great room, sitting room and breakfast nook. Upstairs has 2 bedrooms with Jack & Jill bath/separate vanities for each bedroom. This home also offers heated floors through-out, back-up generator, many extras. Don't miss out, this is a one of a kind acreage and priced right! Additional 15 m/l acreage can be purchased with this home. Please call your agent to see this beautiful home and all it has to offer.